These handheld American Flags are made of a lustrous silk-like lightweight fabric and are mounted on a sturdy staff with gold spear. 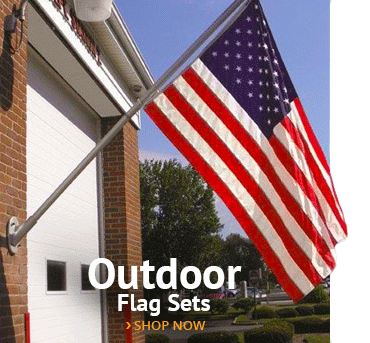 They are made in America with pride and as such look better and last longer than any other stick flags available on the market. 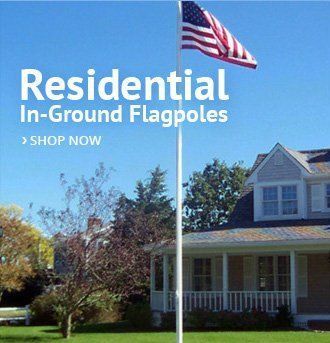 These stick flags are perfect for parades, fairs, ceremonies and as grave markers. 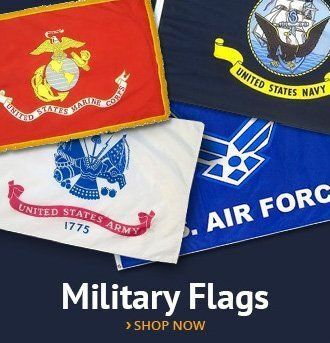 They go perfectly with our premium military, state, religious, historical and world stick flags. 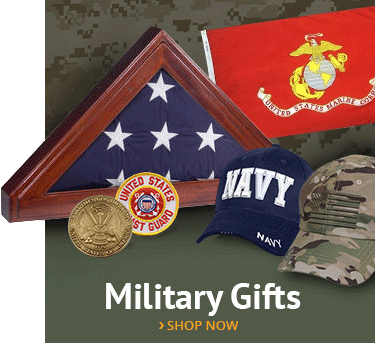 Be sure to check out our quantity discounts! 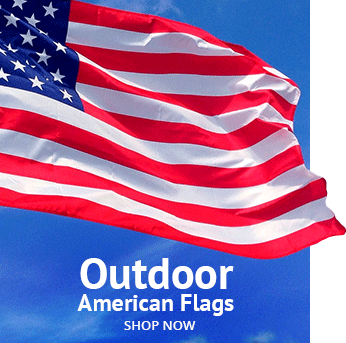 We have more than 1 million of these flags in stock, ready to ship to your door!